The primary job responsibility for the Software Engineer position is to provide PHP programming and functionality for a variety of consumer-related websites and web-based applications. You will be challenged on a daily basis to solve problems in new and creative ways. The ideal candidates work well in a fast-paced, deadline-driven environment and deal professionally with both teammates and clients in order to meet business and technical demands. Working closely with the business team to build requirements define elegant technology solutions. Implement and support existing applications using the technologies mentioned above. You're a hacker who gets things done. You have significant experience in PHP, MySQL, MongoDB. You have experience with Frameworks such as Cake, Code Igniter, Ruby on Rails, etc. You understand secure coding practices. You have experience with highly-scalable applications. You're able to work across the entire software development lifecycle, from concept, to testing, to launch. 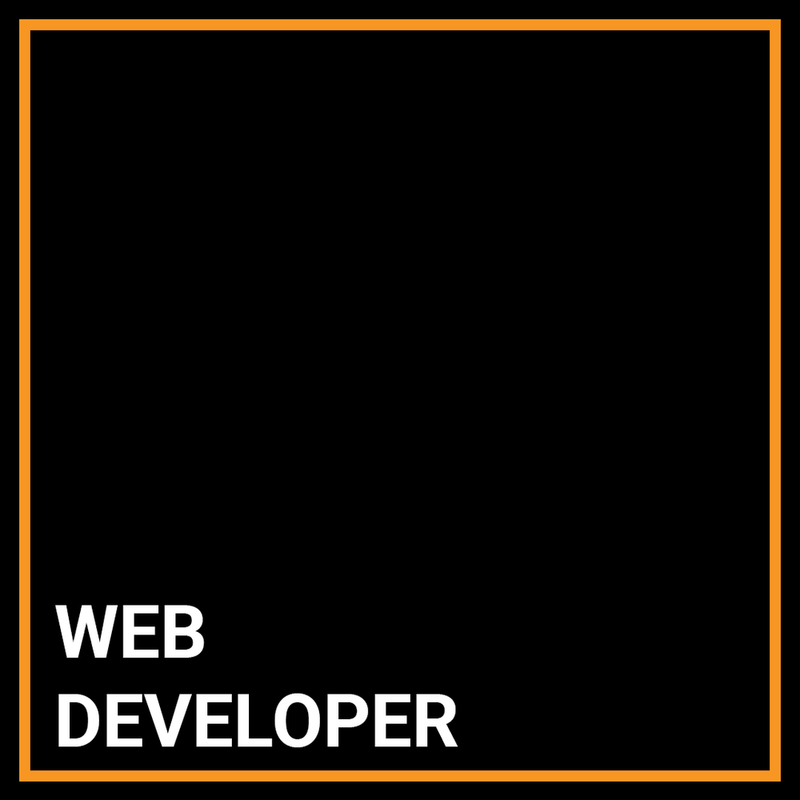 You have demonstrated an ability to build impressive, non-trivial web applications. You have either prior start-up or insurance experience. If you are looking for a career with both a start-up environment AND a proven business model, we want to hear from you. We've created a challenging, supportive, fun place to work and we'd love for you to be a part of it.